Christmas Day Question: Who Do You Want As Your 2015 Ace? The Red Sox have made it known that they are looking for a big-name ace for the upcoming season, but who will be their guy? Leave your vote in the poll below and feel free to debate in the comments. 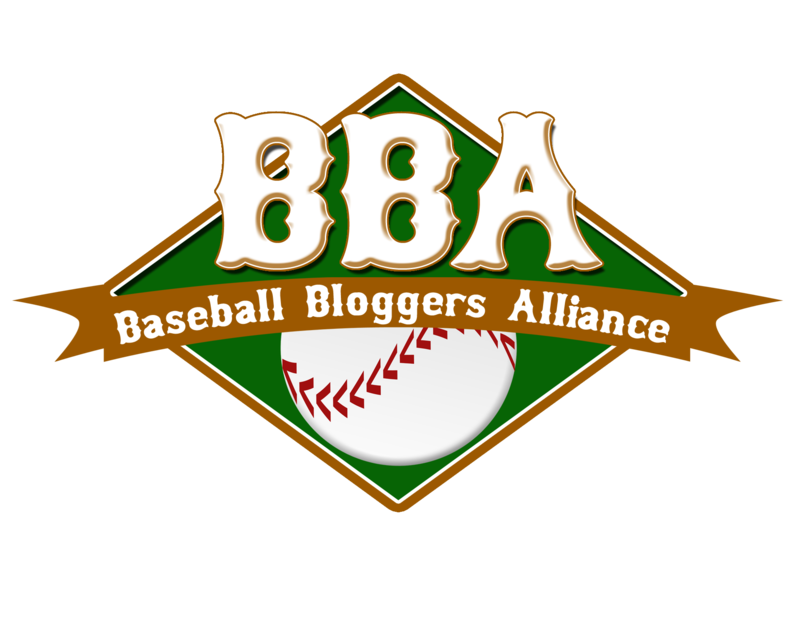 Welcome to MLB Affiliate Blog Way Over The Monster. 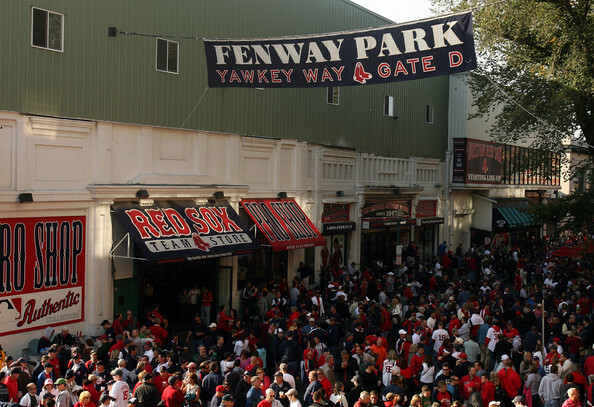 Way Over The Monster is dedicated to bringing Red Sox fans the latest team news and analysis on all things Boston baseball. Follow us on Twitter @WOTMsports.